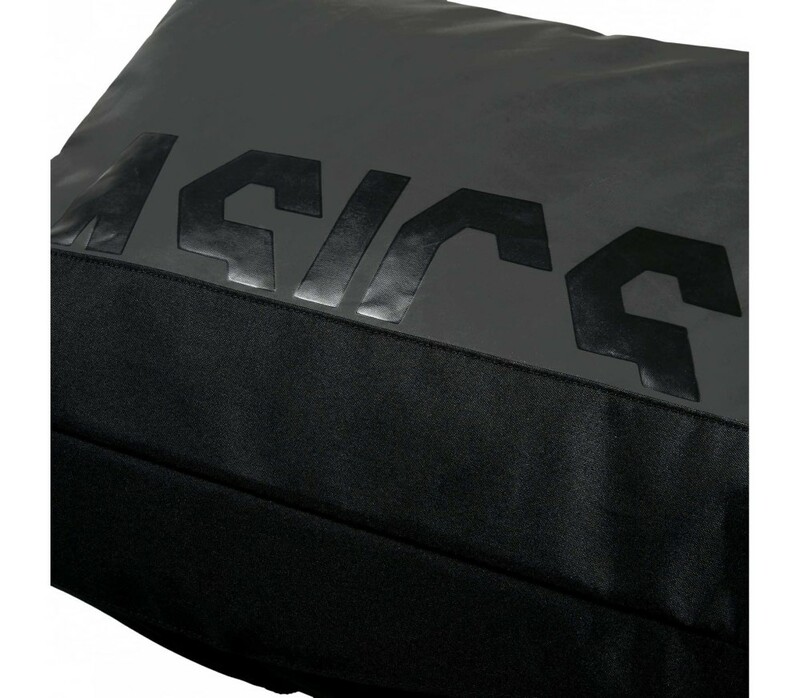 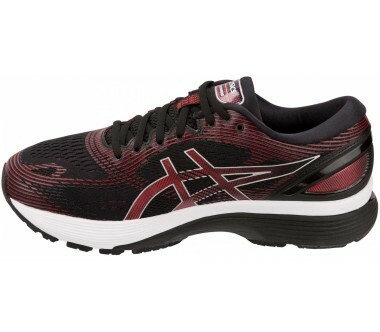 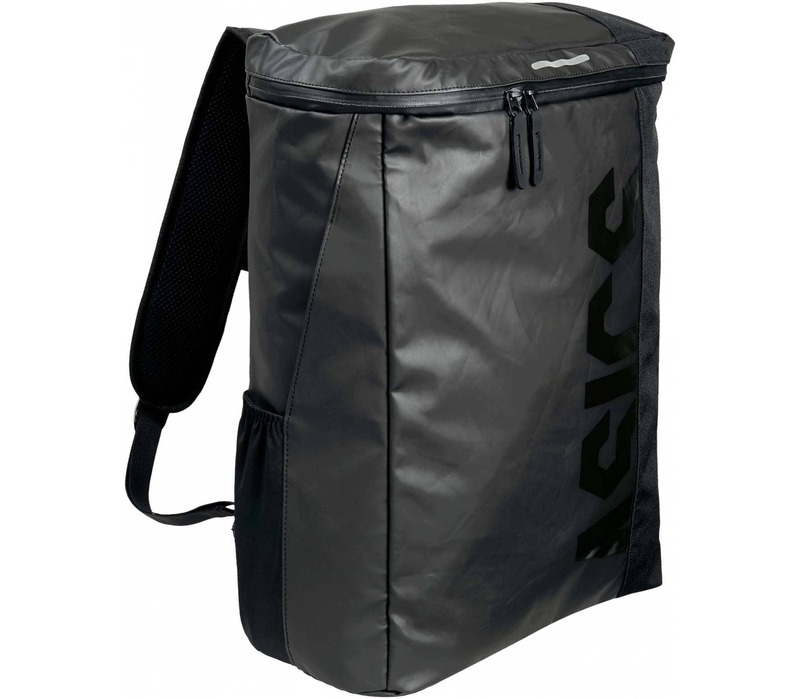 Your training gear stays dry and easy to transport to and from the gym with this ASICS water repellent commuter bag. 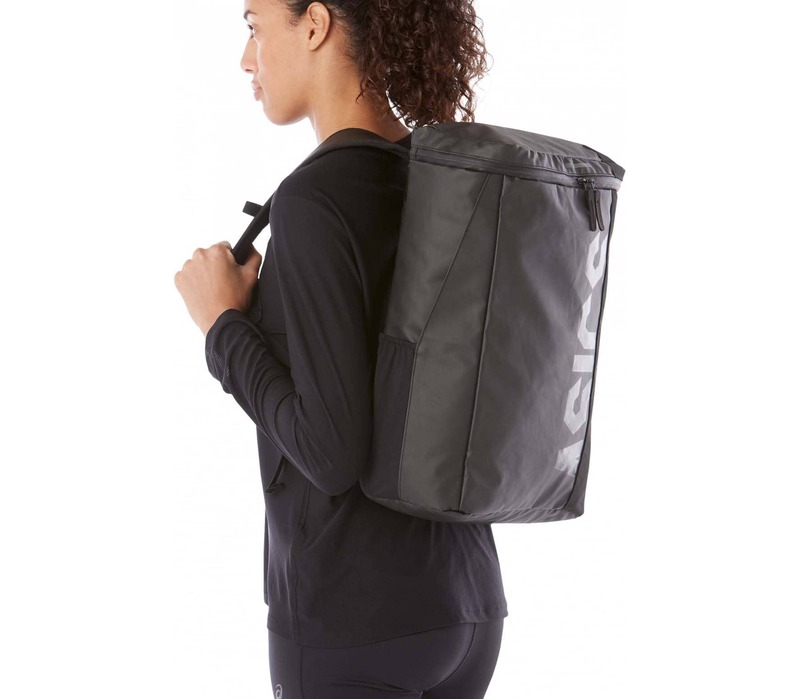 Made from 100%, durable water repellent Polyester, this bag has waterproof zips and a large main compartment with enough space to hold all your workout essentials, ensuring everything stays dry on a rainy day dash to your training session. 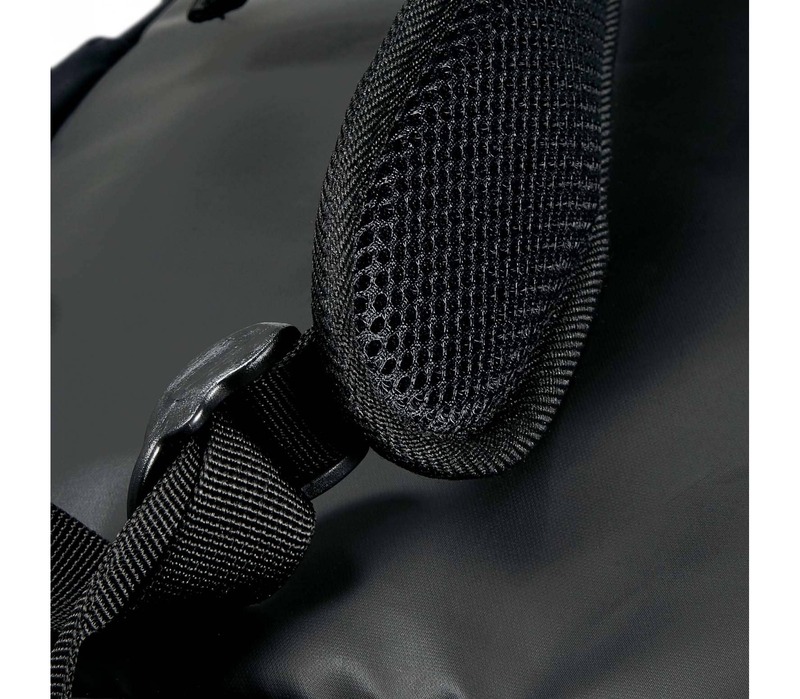 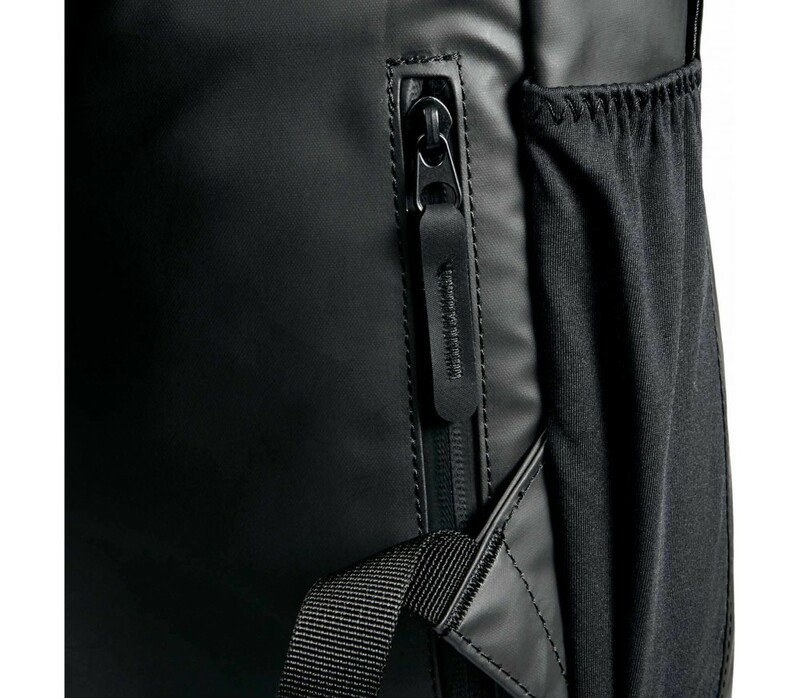 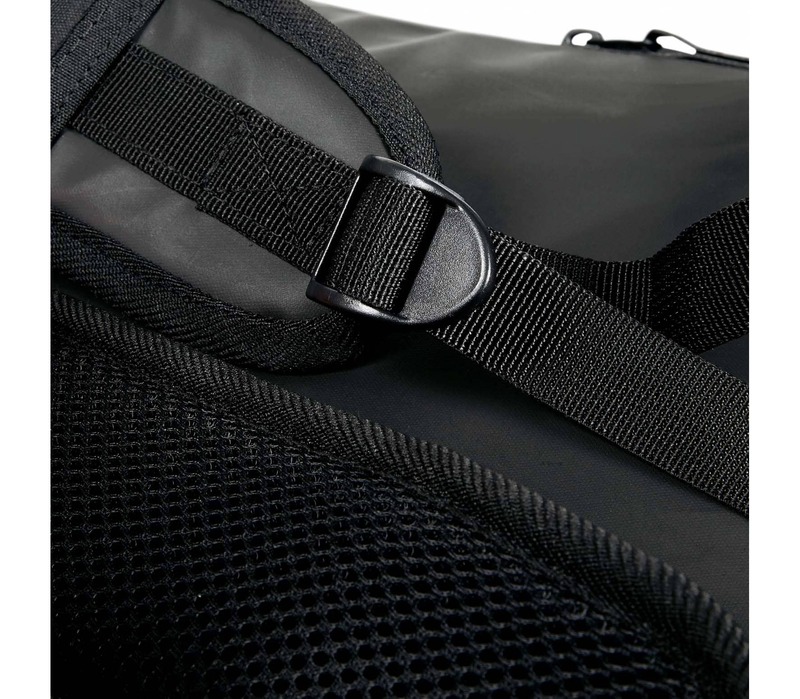 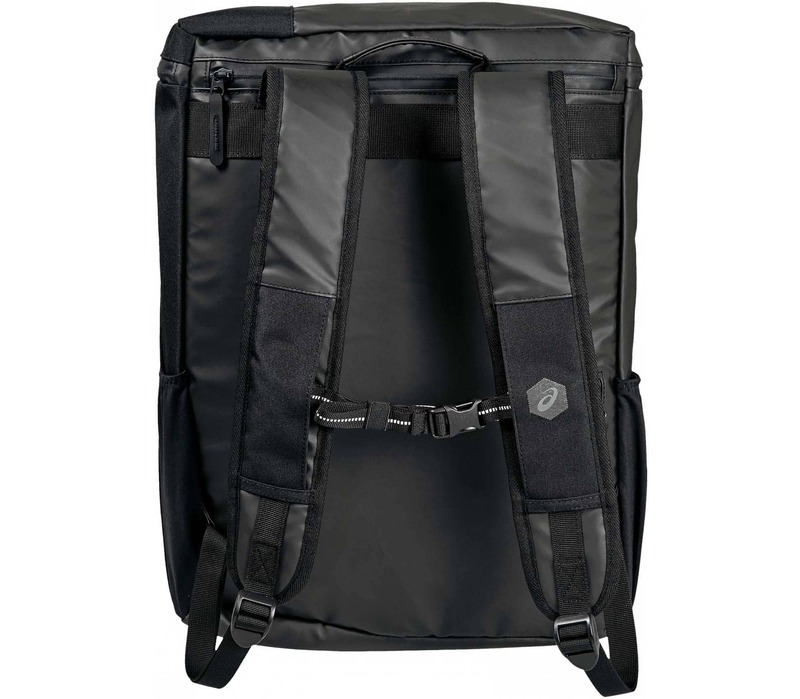 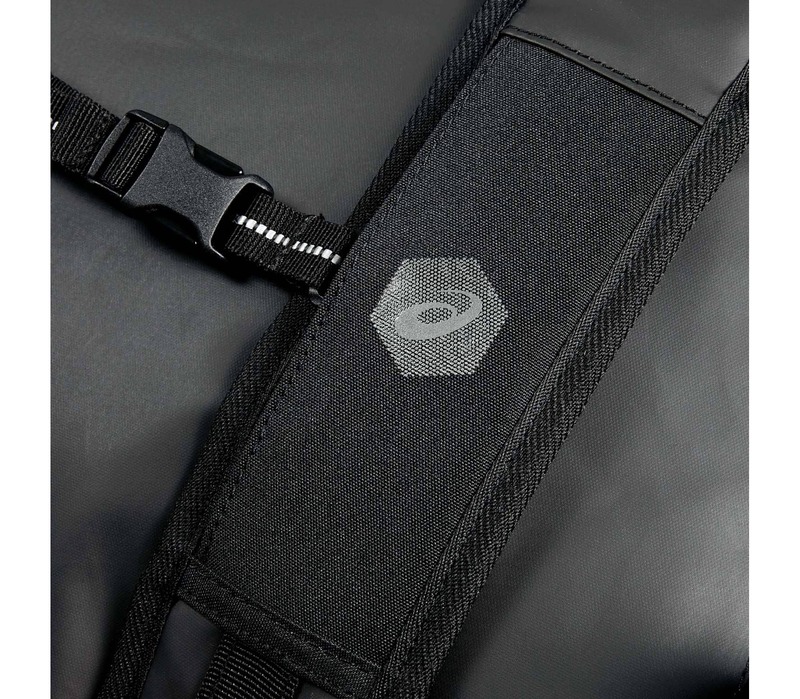 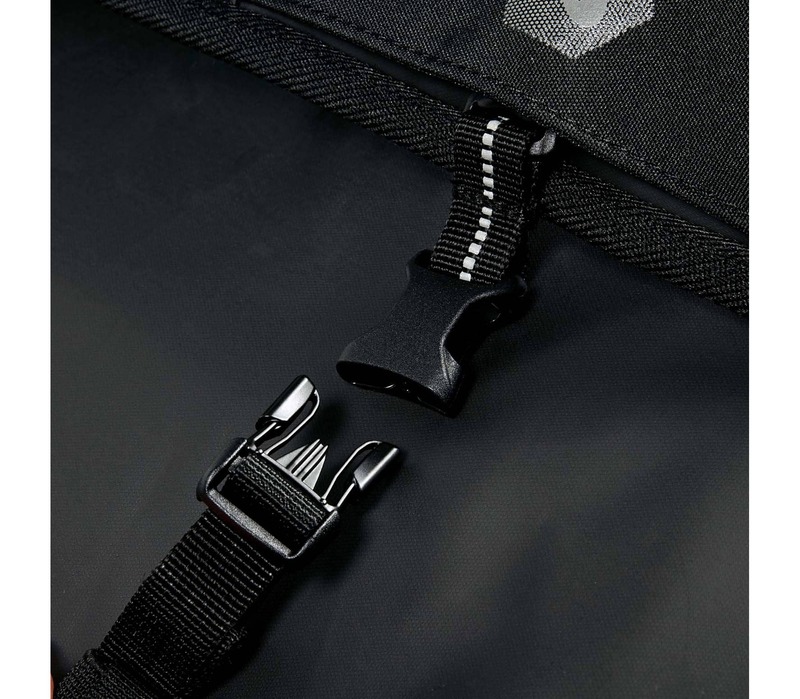 Featuring multiple storage compartments, backpack or single handle carry options and external storage straps to carry towels, yoga mats or stash your jacket, this bag is your ideal training companion.